But Asian painting online. 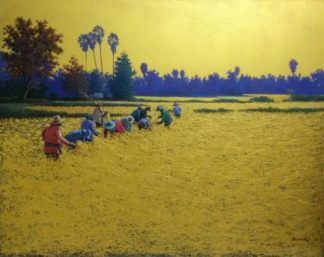 Thai farmer collection by Anurak. 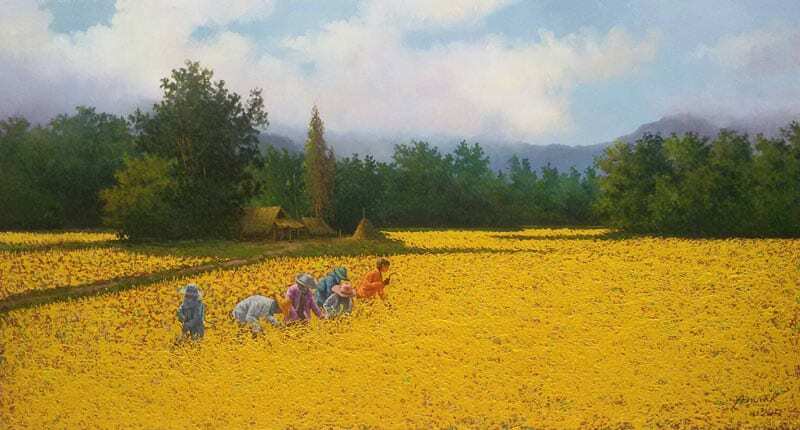 Contemporary painting by Thai artist. Painting for sale.